Gift shopping in general can be challenging. It requires a little bit of mind reading, a lot of listening, and a good sprinkle of creative thinking. Perhaps the most important ingredient in finding that special gift is care. 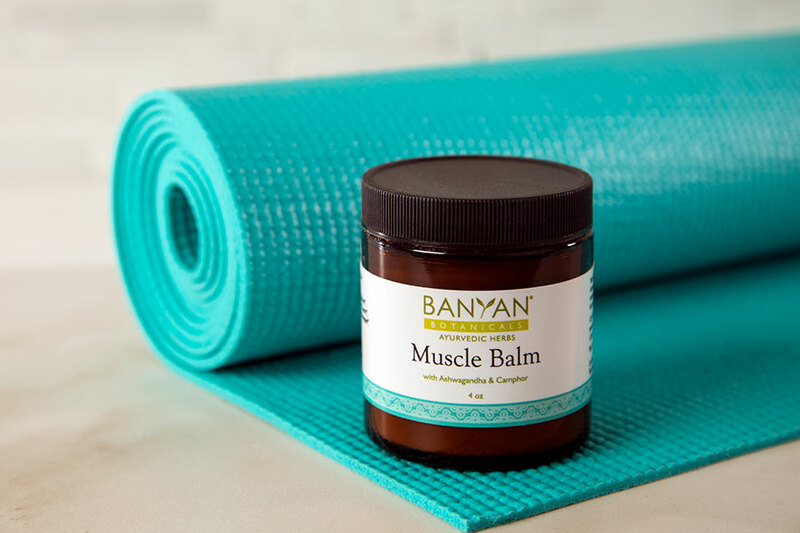 To pinpoint the perfect Ayurvedic present for any time of year, Banyan offers a wonderful and comprehensive gift guide, but today, in particular, we’ll be focusing on the perfect gift selections for the yogis in your life—presents that support not only their active lifestyle but their overall health and well-being too. Whether you’re searching for yoga accessories for your classmates this holiday season, birthday gift ideas for the yoga teachers in your circle of friends, going-away gifts for yoga instructors who have guided you over the years, or gift ideas for yoga lovers in general, Ayurveda has you covered. Based on an ancient Ayurvedic recipe, Mahanarayan Oil is one of the best Ayurvedic products to support an active lifestyle. 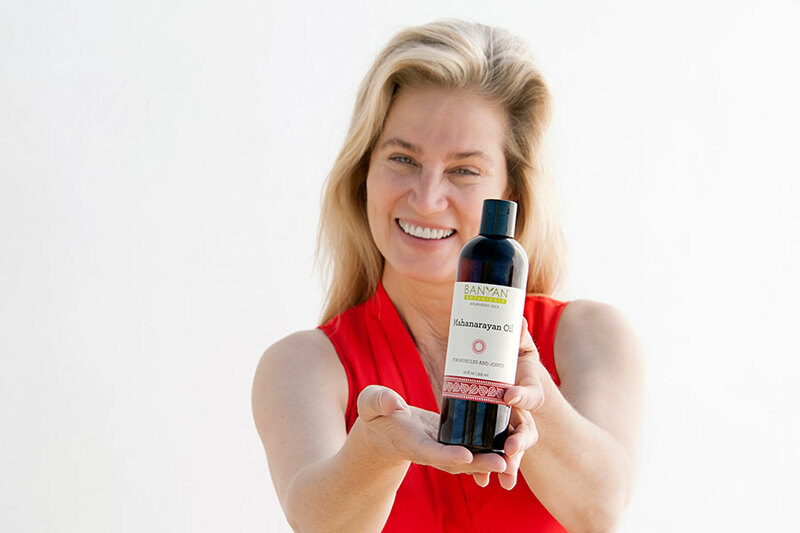 After all those hours of lunges and chaturangas, this powerful blend of herbs in a base of warming sesame oil is the ideal gift for yoga lovers. 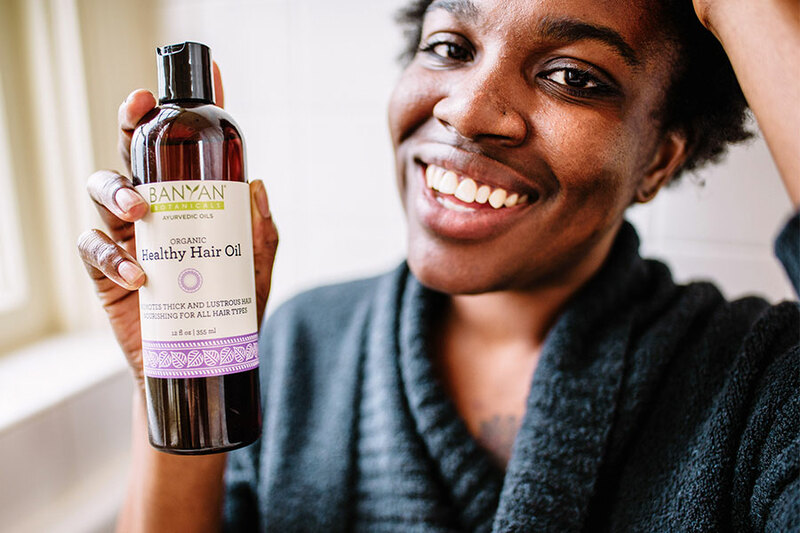 If they regularly practice abhyanga and have been looking to try a new herbal massage oil, Mahanarayan Oil is an excellent choice for promoting comfort and mobility to those sore, stiff areas in need of some TLC. For a loved one who is so active that they need something to take on the go, a jar of Muscle Balm might be in order. Not only does this jar easily fit into a gym bag, it also combines powerful Ayurvedic rejuvenative herbs with the relaxing effects of Epsom salt and essential oils. This combination will nourish and soothe sore muscles in need of extra support after a rigorous yoga routine. For that yoga-loving man who is constantly pushing himself to the limit—and rubbing his neck afterwards—this might be one of the best yoga gifts when you draw his name at the holiday gift exchange! Do you have an older relative or friend who practices yoga daily but can’t seem to loosen up those stiff joints and comments on the fact whenever you see her? The next time you visit, consider giving her Joint Balm, a warming and comforting joint rub for all those stubborn areas. Be sure to look at our Joint Guide as well for some other joint-focused yoga gift ideas for her, including our Joint Support formula, which is a great choice if she’s interested in trying an herbal tablet. And Joint Balm isn’t just for those who are more mature! Anyone who experiences some joint discomfort can benefit from this gem. Someone who spends a large portion of their day in Downward-Facing Dog likely has to throw their hair up in a tight ponytail (or man bun) on a semiregular basis, which can start to take a toll on the scalp over time. A rejuvenating hair and scalp massage with Healthy Hair Oil will feel amazing on that head of hair that’s been pinned up all day. Yogis are already motivated, but something to support their inner drive can be a great ally for their physical lifestyle. 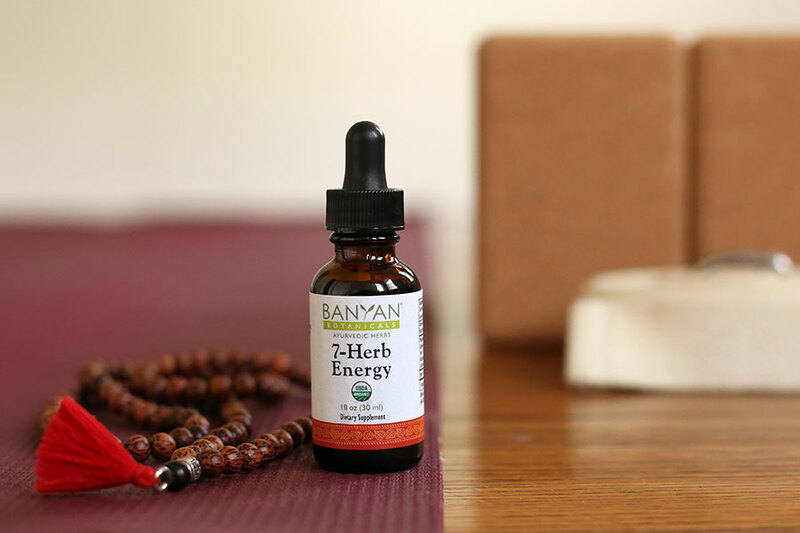 If you know and love someone who has to wake up at 4:30 a.m. to commute to a daily yoga class, consider 7-Herb Energy liquid extract. This energy-boosting, caffeine-free formula increases prana with the help of powerful Ayurvedic adaptogens. You might want some for yourself too! In addition to being great for the sinuses, Nasya Oil also has benefits for the voice and for breathing. Perfect for someone who teaches a large class of students and needs their voice to reach the back of the room! Need more ideas? Feel free to call our Customer Care Center to ask about gift certificates or get personalized recommendations.  We always love spreading the joy of Ayurveda and are happy to help. Stay tuned as we roll out new gift ideas in our next few blog articles this holiday season! Here are ten simple postures that can support the parasympathetic nervous system (rest and digest system) and create a sense of calm. Give them a try the next time you’re feeling out of sorts. Even one yoga class has extraordinary transformative power if you are fully attentive. By having full presence at any given moment, one can arrive to acceptance, trust, and clarity. We can carry forth these attributes into daily life; to our communities and our loved ones. We become refreshed and have more to offer. Taking time and space to nourish ourselves through yoga and Ayurveda is never a selfish act. Rather, it is a way to harmonize physically, mentally, and emotionally.